The Soldotna Inn offers reasonable rates that change with the seasons. Call 907-262-9169 for daily, weekly and monthly rates. Studio, 1, 2 & 3BR fully furnished Apartments with kitchens. All utilities included –even wireless internet & cable TV with HBO! These Apartments are a perfect home-away-from-home for employees on extended jobs or people relocating to the Kenai Peninsula. 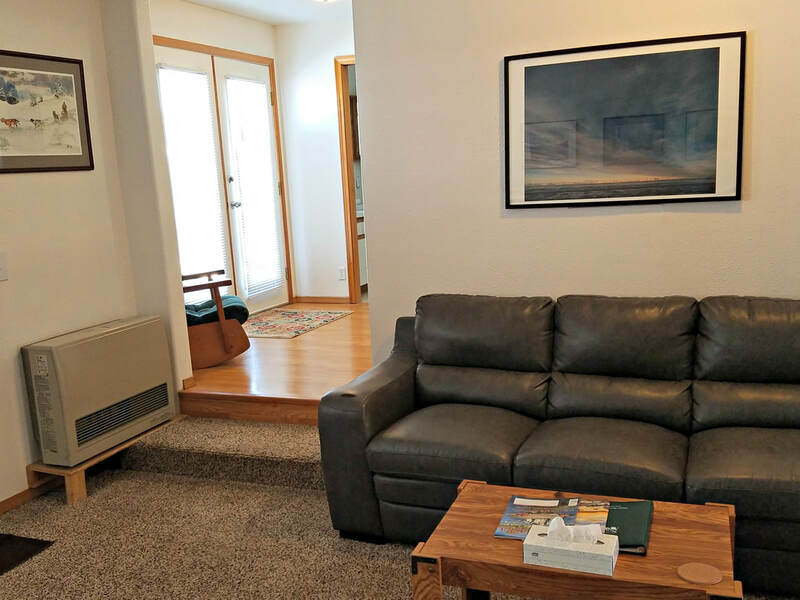 Conveniently close to everything, right in the heart of Soldotna. Book Above Now or Call us at 907-262-9169 to Reserve a room!